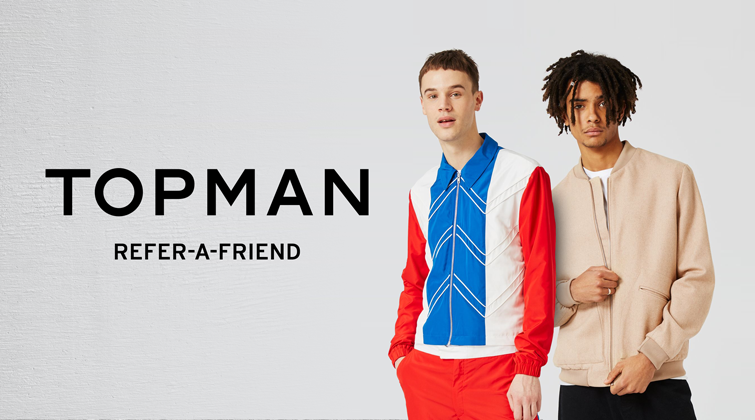 Topman isn’t what it used to be. Once a backroom hidden behind the crushed velet blouses your sister used to buy at Topshop, it’s become a global pioneer, leading the way in menswear innovation through cutting-edge design, obsessive quality control and collaborations with the likes of Craig Green and J.W.Anderson and Nasir Mazhar. 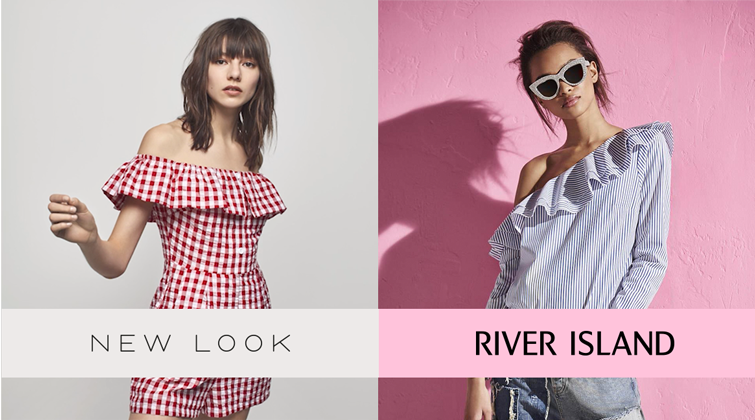 We’re extremely proud and humbled to announce new partnerships with two of fashion’s best-loved and most recognisable brands: New Look and River Island. With a combined total of well over 1,000 stores thoughout the UK, Europe and Asia, both brands are famed for their passionate embrace of everything new – which makes them a perfect for Buyapowa’s innovate take on referral marketing. 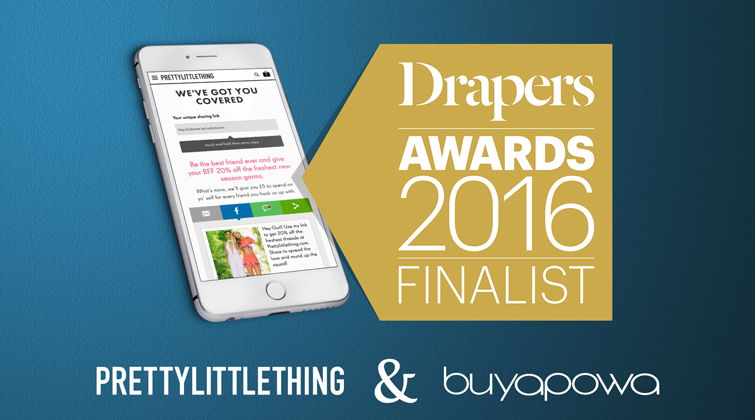 Joe Browns, the quirky Leeds based feel-good lifestyle brand present in over 250 stores worldwide, has partnered with Buyapowa to empower and enable all its customers to recommend the brand they love to friends and family. As a brand that is passionate about creating wonderfully unique ranges of clothing that people simply love to wear day in day out, Joe Browns takes influences from all over the world to offer something that stands apart from other high street or shopping mall fashion options. They do this by combining bold colours, bright patterns, fabulous silhouettes and high quality, distinctive 3D detailing with authentic little touches and fine details to give customers clothes that help express their individuality.